Smartphones have made life so much easier for us. This small and compact gadget has opened us to a world of experiences. Gone are the days when you would be amazed at discovering that your phone came with an inbuilt torch! A smartphone has tons of cool features! Today, the expectations from smartphones have increased manifold. We do not want them to be just phones; we want them to manage our busy lives. Until now, these gadgets have impressed us greatly! The average smartphone user depends on it to listen to music, order food, shop, book a cab, and even invest in mutual funds online! We have access to a wide variety of mobile apps that offer different services depending on our requirements. We are all familiar with popular apps like Facebook, Instagram, WhatsApp, and Twitter. Here are five lesser-known but highly useful apps that will make your phone even smarter! No need to invest in a bulky scanner when you can simply download CamScanner.It is a document scanning and sharing app that lets you scan and store documents easily. The app even lets you crop unwanted edges and enhance the color and text quality of the document. The app is very easy to use – scanning a document requires you to click a picture of it on your phone. The scanned file can be stored as a JPEG or PDF file and shared as an attachment or a web link. CamScanner is truly a revolution in the office management and data sharing space. A fit body is not just a dream, but can be a beautiful reality, when you have Runtastic on your phone. Runtastic is a fitness-tracking app that allows you to set running goals and track your progress. You can save your workouts, get analyses, onlinecoaching, and compare your performance with friends! Not only can you track your running routes via GPS tracking, but you can also get a report on the distance covered, timetaken, speed maintained, and calories burnt during the workout. The Runtastic Running and Fitness Tracker app is quickly rising through the ranks among fitness apps available and is a highly recommended addition to your app collection. A few years ago, most restaurants required a minimum bill amount if you wanted food delivered to your doorstep. Ordering food was a genuine hassle earlier, but today it is an extremely easy process. Scootsy, the premium delivery app is here to save the day for you! Scootsy lets you order food, books, toys, gifts, and more right to your doorstep. The app allows you to track your order and set a delivery time. The best feature of Scootsy is that there is no minimum order amount. If you lead a busy life and want to have your food, books, and gifts delivered on time,Scootsy is a must-have on your smartphone. We are starting to recognize the importance of investing money and are willing to invest but often make bad decisions because of poor advice. If you are looking for a reliable money management app, your search has ended. The Angel Wealth Mutual Fund Investment and Advice is a one-stop money management app that lets you manage your money smartly. You can track your income and expenses, evaluate and analyze different investment options, invest in mutual funds online, and manage your portfolio using a single app. 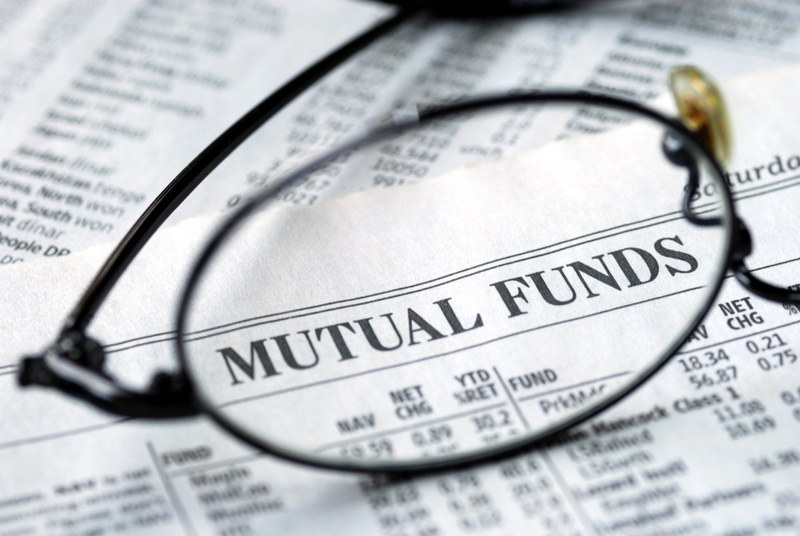 If you are a first-time investor, you can start investing in mutual funds by opening an account in less than five minutes! Angel Wealth uses a proprietary ARQ investment engine that gives you customized investment recommendations after processing over a billion data points. The ARQ engine uses advanced algorithms, cognitive technology, and market insights to create tailor-made recommendations designed to maximize the value of your portfolio. The Angel Wealth Mutual Fund Investment and Advice appis rapidly gaining popularity as the money management appamong investors because of the sophisticated technology it uses. If you have ever used public transport, you would know the pain of standing in never-ending queues to buy tickets. It is frustrating and a massive waste of time! Ridlr is an app that lets you skip the queue! This is the go-to app when it comes to intra-city commuting. You can buy bus and metro tickets, renew monthly passes using the app, and pay online through this app. It also shows timetables for the metro, local trains, publicbus service, and more. The app serves a number of cities like Mumbai, Pune, Delhi, Kolkata, Chennai,Bengaluru, and others, and is expanding its presence rapidly. For every public transport user, Ridlr is necessary! So,do not wait anymore,and unlock the true potential of your smartphone with these handy apps!